EL SEGUNDO, CA: Game-publishing company Konami Digital Entertainment has selected Bender/Helper Impact as its AOR for North American PR. Bender/Helper, which previously was AOR for the company from 1997 to 2011, was brought on to handle consumer media outreach for a number of Konami-made games. These include Metal Gear Solid V: Ground Zeroes, Metal Gear Solid V: The Phantom Pain, Castlevania: Lords of Shadow 2, Pro Evolution Soccer, and DanceDanceRevolution: Classroom Edition. In addition to working on communications strategies for Konami's games, Bender/Helper was appointed US AOR for the company's mobile games division. The company conducted an RFP process with several agencies before hiring Bender/Helper. Previously, it worked with Burson-Marsteller, a Konami spokesperson said, via email. A Burson representative declined comment on the account change. Representatives from Konami were not immediately available for further comment. 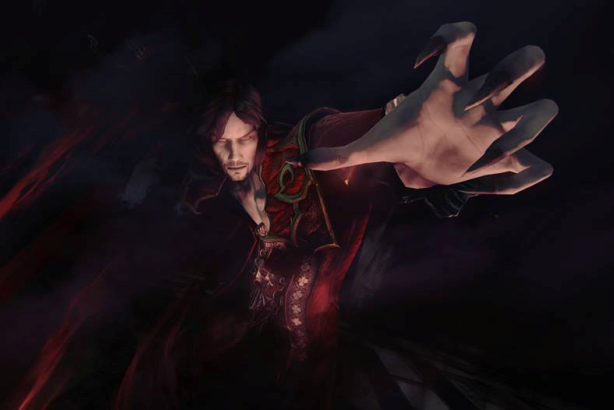 Since being brought on as AOR, Bender/Helper supported Konami with the launch of Castlevania: Lords of Shadow 2 on February 25. It will help bring Metal Gear Solid V: Ground Zeroes to market on March 18. Earlier this week, Konami Digital Entertainment promoted EVP Tomohiro Uesugi to serve as president, replacing Tomoyuki Tsuboi, who is returning to Japan to serve in the company's finance division.